Your small business insurance policy should give you the best benefits for the lowest cost. Your insurance agent should shop among the top carriers every year. Why not visit The Insurance Store of CT in Manchester, and meet Sheri Wilson and her friendly staff? A local Connecticut company with a great track record, The Insurance Store is an independent agent that shops for the very best rates for your coverage. When it’s time to revisit your Business Insurance coverage, or purchase your first policy, give Sheri Wilson a call at The Insurance Store of CT. When you choose an independent agent such as Insurance Store of Connecticut, expect that you will receive the best insurance coverage options at the best rate available with personal service that is unmatched. Being prepared for that unexpected weather event, vandalism, or any unforeseen interruption in service is what small business insurance is all for. Having the right business insurance coverage may be the one thing that will keep you in business when you must close your doors. Most small businesses that experience an interruption in service do not reopen after a disaster due to the loss of income. 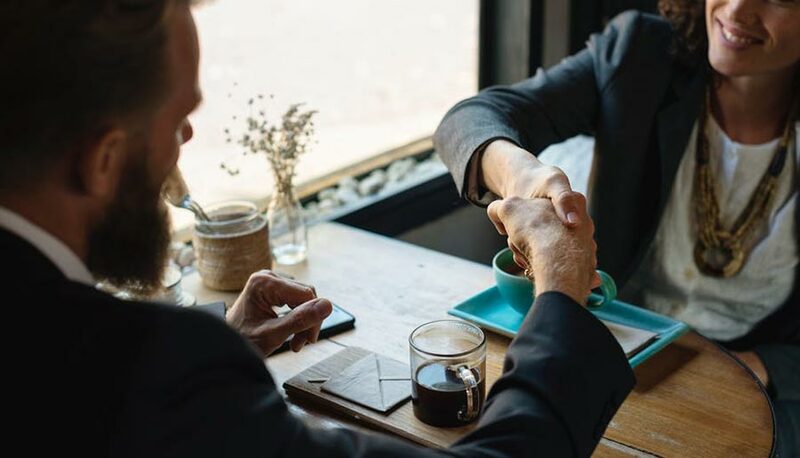 Work with The Insurance Store of Connecticut to manage your risks so you can protect your small business and focus on long term business growth and success. Request a Quote directly from our website or call to schedule a consultation. At The Insurance Store of CT, rest assured that Sheri Wilson and her staff will work hard to find you the best Business Insurance coverage at the best rates in Connecticut. Stop into our Manchester office or give us a call today at (860) 645-1960 for a consultation. Discover what many small business owners in the Greater Hartford area already know. When you choose an independent agent such as Insurance Store of Connecticut, you can be certain you will receive the best coverage at the best rate available. Preparing for unforeseen circumstances is what small business insurance is all about. Having the right business insurance coverage may be the one thing that will keep you in business should you get sued, experience a disaster or vandalism, or endure a period when business is interrupted. Most small businesses that experience an interruption in service do not reopen after a disaster due to the loss of income while their doors are closed. Work with The Insurance Store of Connecticut to manage your risks so you can protect your small business and focus on long term business growth and success. Request a Quote directly from our website or call to schedule a consultation. The best coverage for your company doesn’t have to cost an arm and a leg! At The Insurance Store of CT, rest assured that Sheri Wilson and her staff will work hard to find you the best Business Insurance coverage at the best rates in Connecticut. Stop into our Manchester office or give us a call today at (860) 645-1960 for a consultation.